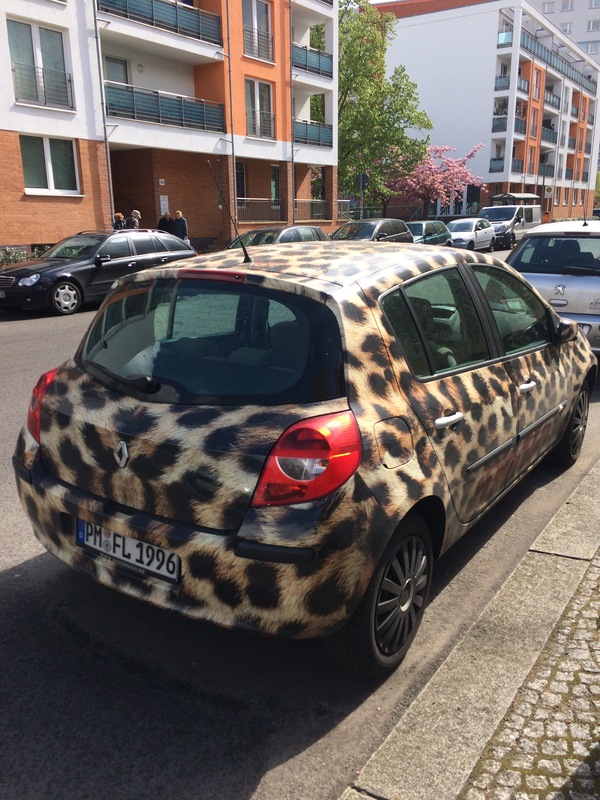 With leopard being my favourite pattern. If I only had a driver’s licence. But maybe I can get a leopard boat. As I have a boat licence…. gehoert. Waere das nicht toll?